Analysts over at investment bank JP Morgan fear Intel’s chip shortage is only going to get worse going into Q4. 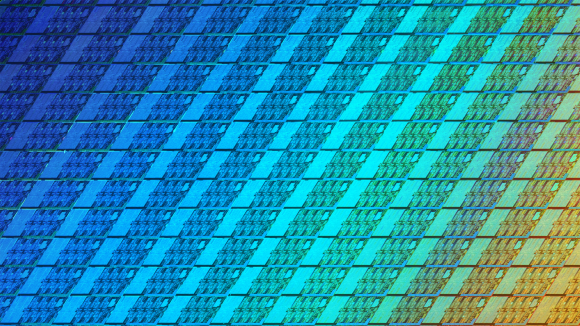 Intel has been repeatedly hit by claims that it can’t produce enough 14nm CPUs to meet demand, largely due to a slowdown of node progression thanks to the tricky 10nm node, and, if the latest reports are to be believed, it’s not going to get any better this year. 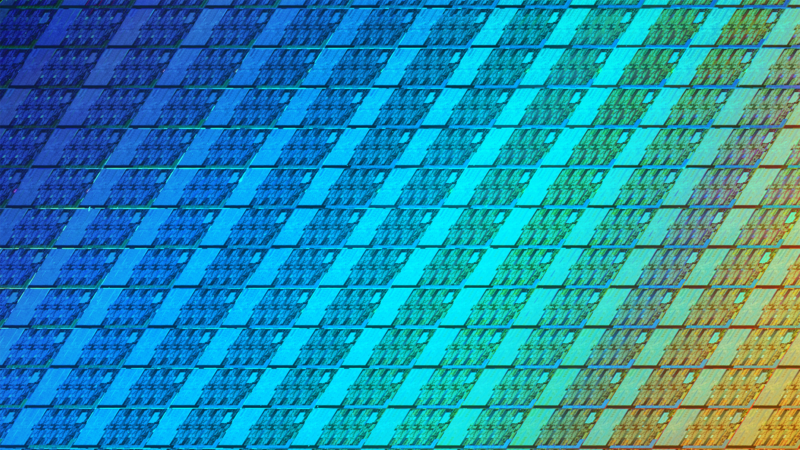 Intel has been struggling to get its 10nm process node up-and-running to meet volume demand. That means more and more products – many years worth due to constant delays in fact – are instead wallowing around on the companies prolific 14nm process. That’s the same one used within the Coffee Lake CPUs, and almost every single 300-series motherboard chipset except Z370. It’s only going to get worse as the Z390 chipset is expected to launch on 14nm soon, too, along with a host of new Coffee Lake processors. Intel’s shortage will reportedly be a huge issue for PC sales as the company heads into the busy holiday season. According to PC vendors, the shortage, which began in Q3, has been getting worse as the year goes on, and will be affecting Q4 worst of all. The shortage was previously rumoured to cool off as 2019 rolls around, but it’s not just internal supply issues Intel has had to contend with in the last few days. Intel also had to deny claims that it was considering outsourcing some production to rivals TSMC. The foundry currently deals with both Nvidia and AMD products, someday soon totally sweeping up AMD’s entire 7nm lineup, and was rumoured to have been roped in to aid Intel with its supply woes. But Intel claims it will be investing in its own fabs instead, something I’m certain the company won’t want to do with 10nm on the way. 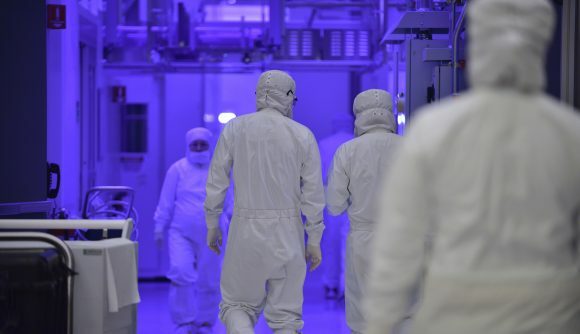 However, since 10nm isn’t set to launch in notable numbers until holiday 2019, Intel may not have any other choice than to start putting money and effort back into its 14nm process and stay some of the strain currently on the fabs. With Intel’s i9 9900K and i7 9700K launching, reportedly, relatively soon, these shortages could end up having an affect on stock levels for the Coffee Lake refresh chips and Z390 motherboards – both of which are manufactured on the 14nm process node. Whatever’s going on behind closed doors, it’s all playing into AMD’s hands.